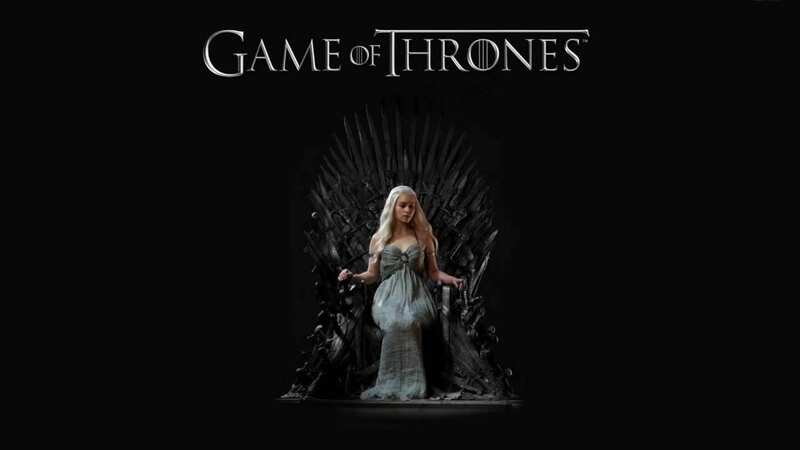 The premiere episode of Season 8 of Game Of Thrones is just days away, and now Columbia Records and HBO have announced the artists that will appear on the soundtrack, For The Throne. Many hip-hop artists are involved with the soundtrack, including ASAP Rocky, Joey Badass, Lil Peep, SZA, The Weeknd, Travis Scott and Ty Dolla Sign. Joining them are A.CHAL, Chloe X Halle, Ellie Goulding, Jacob Banks, James Arthur, Lennon Stella, Maren Morris, Matthew Bellamy, Mumford & Sons, Rosalía, The Lumineers, The National and X Ambassadors. For The Throne — the soundtrack for season 8 of Game Of Thrones — is due on April 26th. Click here to pre-order.